On June 4, 2013, Their Majesties King Harald V and Queen Sonja of Norway visited Frøya and Hitra in the county of Sør-Trøndelag. Click here and here to watch several video news clips. 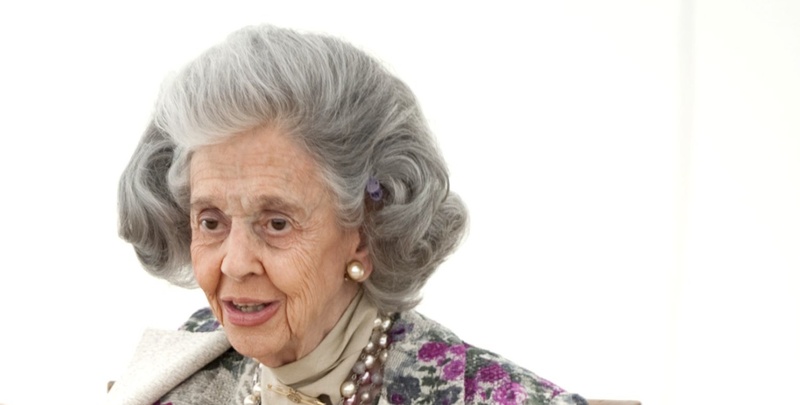 Queen Fabiola of Belgium Attends the 2013 Concours Reine Elisabeth Awards Ceremony. Queen Fabiola of Belgium arrived a the Chapelle Musicale Reine Elisabeth in Argenteuil this afternoon to attend the 2013 Concours Reine Elisabeth Piano awards ceremony. Click the video to watch parts 2-4 on You Tube. On the morning of June 4, 2013, Her Majesty Queen Elizabeth II and His Royal Highness The Duke of Edinburgh accompanied by senior members of the British royal family attended a service at Westminster Abbey to celebrate the 60th anniversary of Her Majesty’s coronation. On the afternoon of June 4, 2013, Their Imperial Highnesses Prince Akishino and Princess Kiko of Japan arrived at the National Museum of Science and Nature in the Ueno district of Tokyo to view the exhibition, The Great Journey. On June 4, 2013, at Basman Palace in Amman His Majesty King Abdullah II of Jordan received credentials from various foreign ambassadors to Jordan. The ambassadors are from Kosovo, Portugal, Lebanon, and Tunisia. In the afternoon, His Majesty welcomed the President of the Maldives, Mr. Mohamed Waheed Hassan, to the palace in Amman. During their meeting the king and the president discussed “…cooperation between Jordan and the Maldives and ways of cementing ties in economic, health, education and medial tourism…” according to Petra News. Meanwhile, His Royal Highness Crown Prince Hussein bin Abdullah II of Jordan presented 36 medals to the recipients of the King Abdullah II Awards for Physical Fitness. News Regarding Her Royal Highness Princess Mathilde of Belgium. On the morning of June 4, 2013, Her Royal Highness Princess Mathilde of Belgium arrived in Antwerp to “…visit Stichting Lezen (Reading Foundation) on the occasion of the ‘Het Jaar Van Het Voorlezen’ (Year of Reading Aloud to Children)” according to the Belgian royal court. During her visit the princess various young adult and children’s authors to discuss with them their work and more. Afterward, Princess Mathilde arrived at the Maison Rockox to view the exhibition entitled, Le Cabinet d’Or. The exhibition displays various works by, Anthony Van Dyck and Jan Van Eyck to name a few. For more information about Le Cabinet d’Or please click here. Or, click here to read a brief article from Art Daily.